SAYR is a preferred supplier to the Auckland Council for Retrofit Your Home. SAYR has built a reputation 2nd to none over the past 10 years for customer service and quality. Whether you are wanting the latest state of the art system, high efficiency with all the bells and whistles or a more budget oriented system SAYR can deliver a solution for every need. 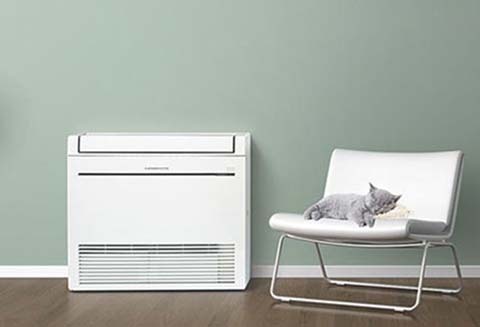 HIGH WALL heat pumps are the ideal solution for single room areas whether that be small bedrooms, offices, large lounge rooms or any rooms in the home or office. A high wall has the advantage of being out of the way and puts the heating or cooling exactly where you want it. ​FLOOR MOUNTED heat pumps are for situations where there is not a suitable wall space for a high wall or where a heat pump needs to be a little more discreet. ​COMMERCIAL APPLICATIONS. 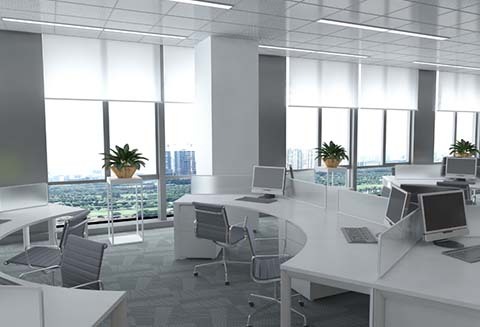 For the office, office rooms work shops and warehouses, churches, schools and motels. Everything from high walls, floor mounted, ceiling cassettes and many more options. 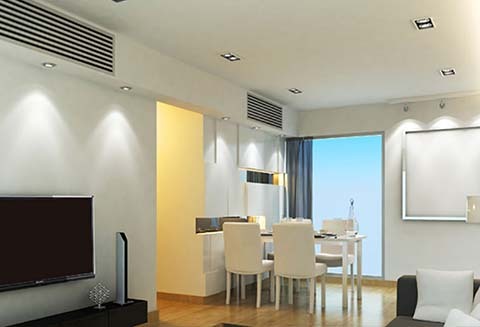 ​DUCTED AIRCON for the whole home or multiple office solution where the requirement is for the whole building not individual rooms. Ducted systems are discreet yet highly efficient. The working unit sits quietly and ‘invisibly’ tucked away in the roof space. We have ALL Panasonic, Fujitsu and major quality brands for aircon, heat pumps and fully ducted systems. SAYR is so confident in the product and installation that we will cover all our aircon systems with a 5 year warranty. We service all brands and recommend that this is done annually to maximise performance, efficiency and longevity. Comprehensive servicing plans start from $95 for your peace of mind. INSTALLATION is the most critical component of any aircon install. The most common reasons aircon systems fail is due to substandard installs by incompetent installers. Factors such as poor flaring, leaking pipework, poor placement and incorrect sizing. SAYR is contracted by a leading NZ supplier to troubleshoot and remedy poor aircon installs carried out by other less experienced installers, this in itself speaks volumes of SAYR expertise and commitment to excellence so you too can be assured you only get the best when using us. ​SAYR has built a reputation 2nd to none over the past 10 years for service and quality. When you choose SAYR for your heat pump and air conditioning needs you can be assured you are receiving the best service, product and experienced accredited installers for peace of mind. Don't be caught short, specify a 5 year warranty and certified installers by a reputable company to ensure you get the back up service you deserve. Be aware not all installers are created equal and beware of wolves in sheep's clothing.